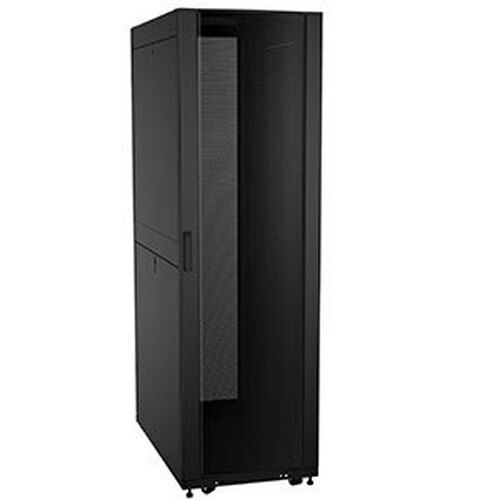 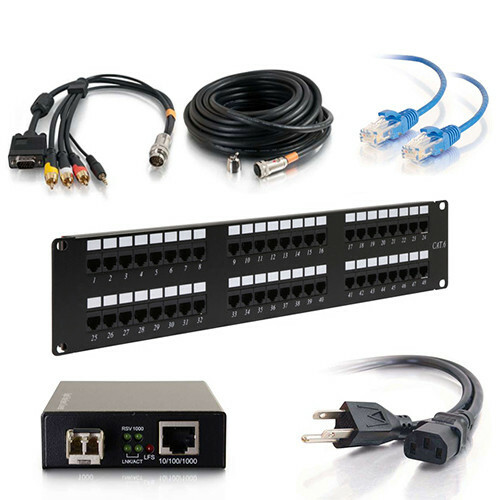 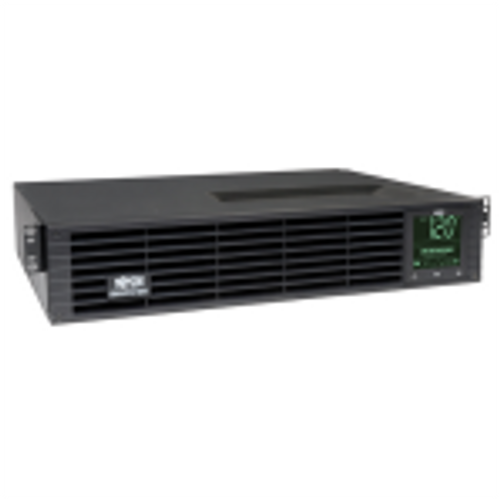 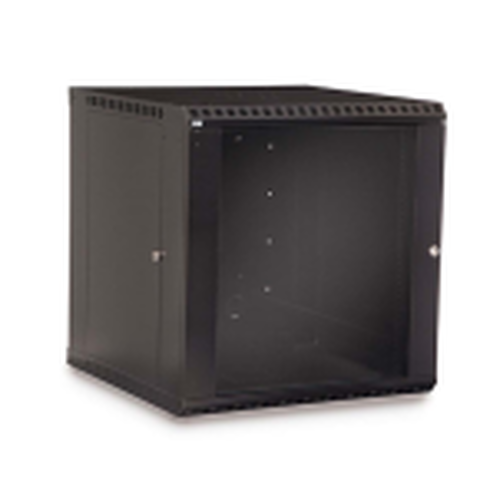 The CMR-45U16 is a dense network two-post rack from Great Lakes Case. 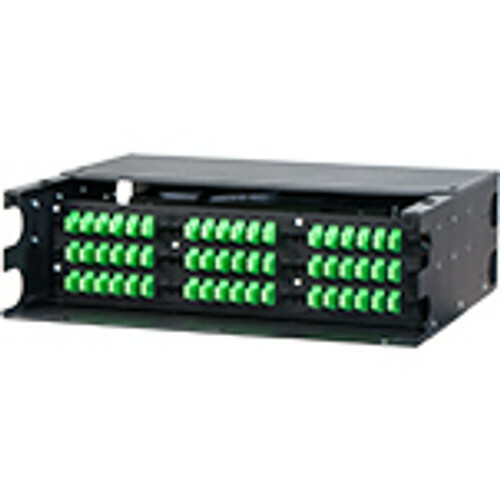 Route cables in a 16 inch wide trough along the side of your rack. 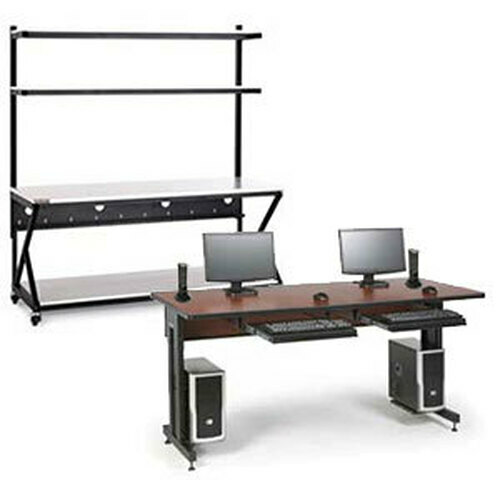 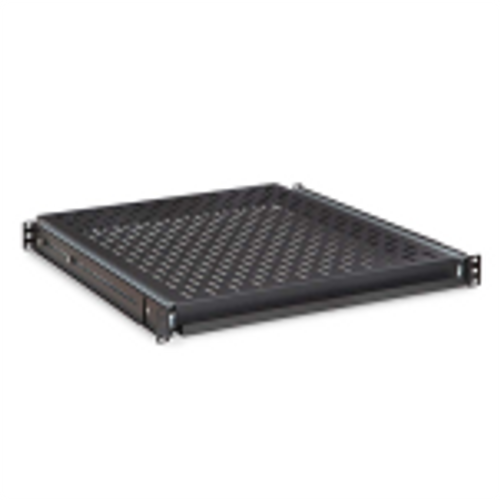 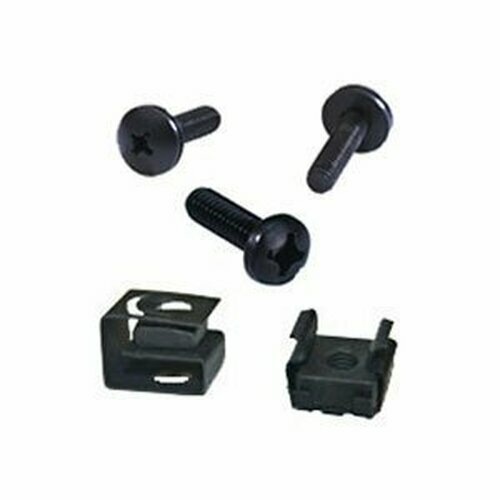 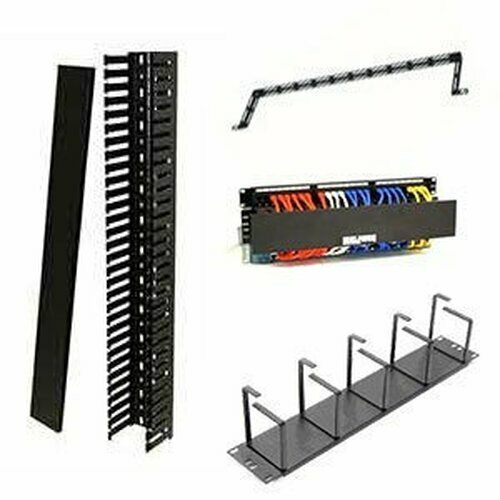 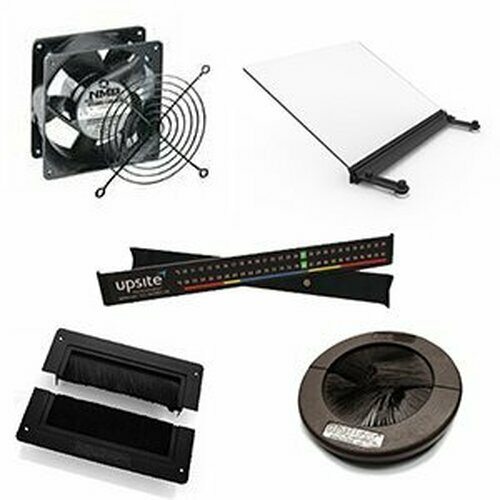 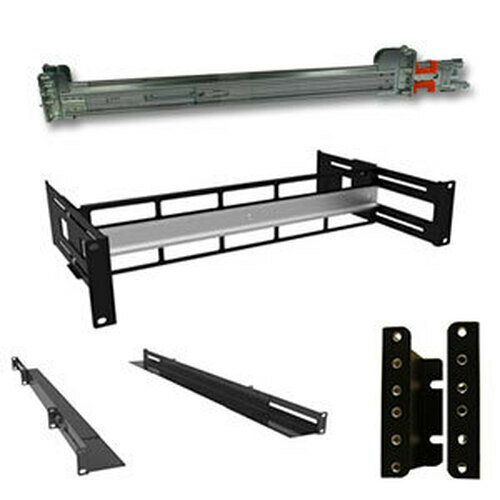 With a front and rear waterfall cable tray you can keep your cables organized without the need for additional components. 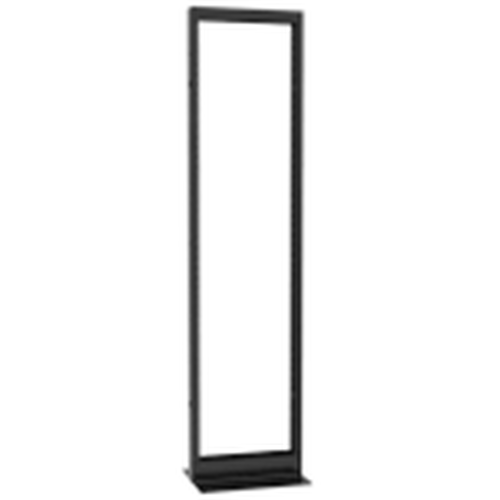 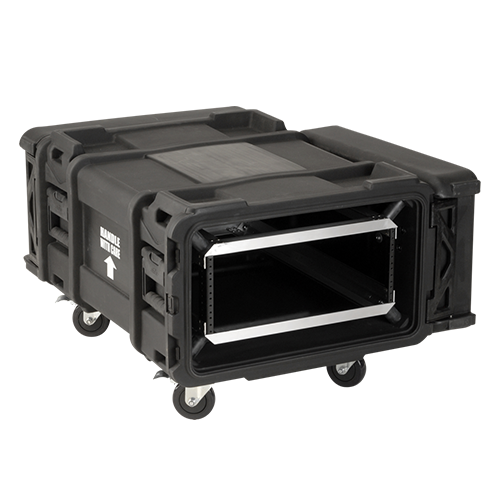 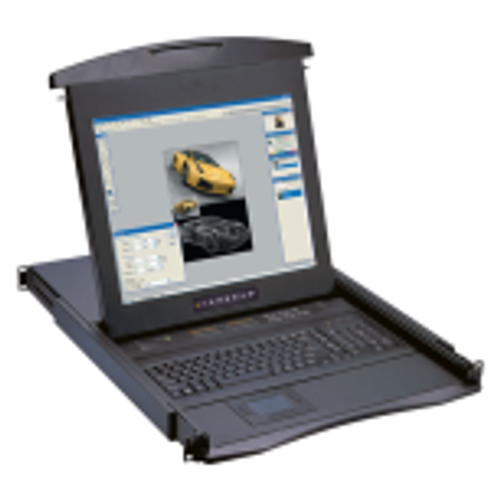 With a 2,000 lb weight capacity the possibilities are endless for your equipment and network cables.